NEW YORK -- Virgin Mobile is becoming the first wireless carrier to only sell iPhones, and it is offering some unusual perks to publicize the move. The perks are available until Sept. 30. 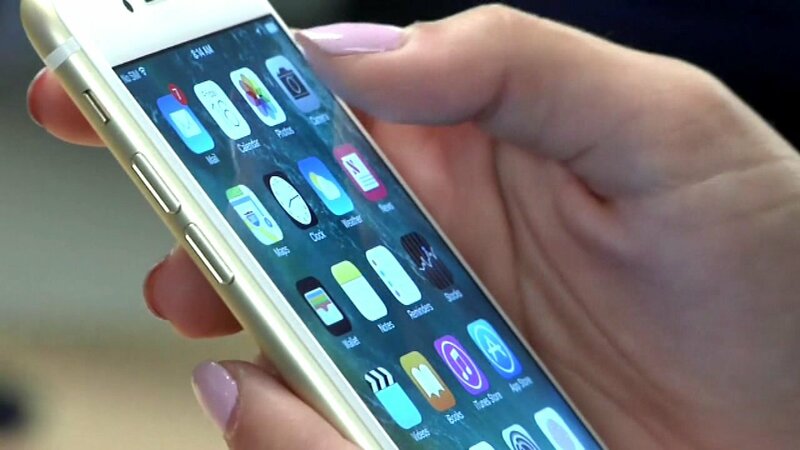 And the new service will only cost $1 for a year's worth of unlimited talk, text and data if customers sign up by July 31. The introductory offer will cost $1 for six months afterwards. Virgin Mobile is a pre-paid carrier, which means it has no annual or monthly contracts. "I'm excited to share that we are changing the way you experience mobile," said Richard Branson, founder of the Virgin Group. The customers will have to pay full price for an iPhone to get the deal. But they can also chose from used iPhones to lower the cost. As part of the announcement, Virgin Mobile also became the latest carrier to sell its service in Apple stores. Despite all sharing the same Virgin brands, many of the companies involved in the offer have different ownership. For example Virgin America was purchased late last year by Alaska Air. The Virgin America brand will be discontinued sometime in 2019, despite the fact that it has one of the best reputations among fliers. And Virgin Mobile itself was purchased by Sprint back in 2009.